PuTTY is open source software that is available with source code and is developed and supported by a group of volunteers. You can download PuTTY here. 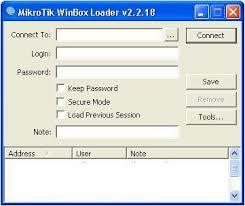 The mikrotik Winbox is a downloadable application, and a small utility that allows administration of Mikrotik RouterOS using a fast and simple GUI. It is a native Win32 binary which has the ability to run on Linux and MacOS (OSX) using Wine. Telnet is a user command and an underlying TCP/IP protocol for accessing remote computers. Through Telnet, an administrator or another user can access someone else’s computer remotely. 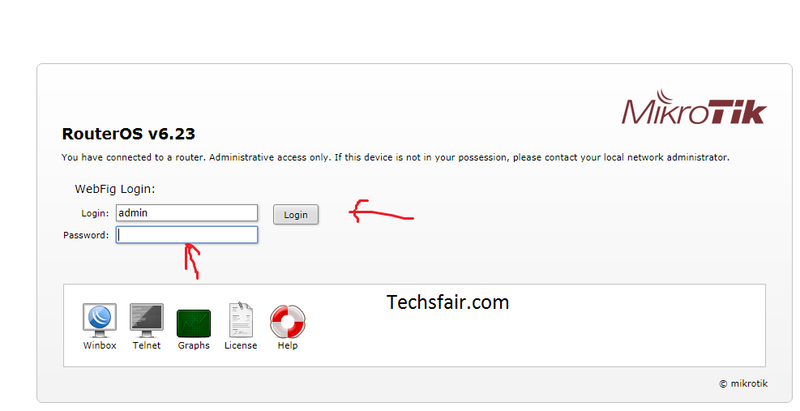 On the Web, HTTP and FTP protocols allow you to request specific files from remote computers, but not to actually be logged on as a user of that computer. 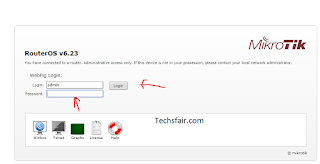 With Telnet, you log on as a regular user with whatever privileges you may have been granted to the specific application and data on that computer. 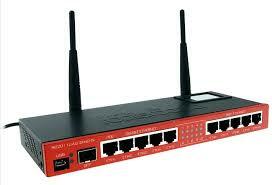 ← Simple Tutorial On How to Setup Email and Send Email on Mikrotik RouterOS.